Napa & Sonoma Wildfire Lawsuit Claims and Settlements. FAQs About Bravelle – Is there a reimbursement lawsuit? Feb. 16, 2017 – San Diego, CA — Johnson & Johnson’s Ethicon Inc. will defend itself in the first Physiomesh lawsuit to go to trial next year. The trial is scheduled for Jan. 22, 2018 in Illinois’ Southern District. Medical device giant Ethicon Inc. is facing allegations that its hernia mesh product Physiomesh is causing an increasing number of complications in patients. The company withdrew the hernia mesh from the market last year citing an increased risk of recurrence and revision surgery over other mesh brands. Illinois resident Matthew Huff filed the Physiomesh lawsuit that is now scheduled to go to trial in January 2018. Huff was implanted with Ethicon’s Physiomesh in 2013 to repair an abdominal wall hernia. Two years later he was back in the hospital after suffering from severe abdominal pain, fever, chills and redness on his abdomen. Surgeons found an infection in and around the Physiomesh which had caused significant damage to his abdomen and intestines. Huff suffered two abdominal abscesses and intestinal fistulas from the Physiomesh requiring additional surgery. Huff filed his initial complaint against Ethicon on April 1, 2016, accusing the company of negligence, strict liability, and breach of warranty. In the lawsuit, Huff accused Ethicon of designing what he called an “unreasonably dangerous” and defective product. He alleged Physiomesh was not adequately tested and said the product did not meet Ethicon’s usual standards and requirements. Huff’s lawsuit (Case No. 3:16-cv-00368) will be the first Physiomesh lawsuit to go to trial and will be held before District Judge J. Phil Gilbert in the Southern District of Illinois. The trial was originally scheduled for July 31, 2017, but was pushed back when Ethicon and Huff filed a joint motion to extend the date. The two parties said the extension was necessary because of the complex issues in the case. Ethicon’s Physiomesh hernia mesh has been associated with several complications. Medical literature has cited recurring hernias and pain following surgery as some of the most common side effects. If a hernia recurs, patients must often undergo additional surgeries to repair it. If you or someone you love had a hernia repair surgery using the Ethicon Physiomesh Flexible Composite Mesh, you may be eligible for financial compensation. 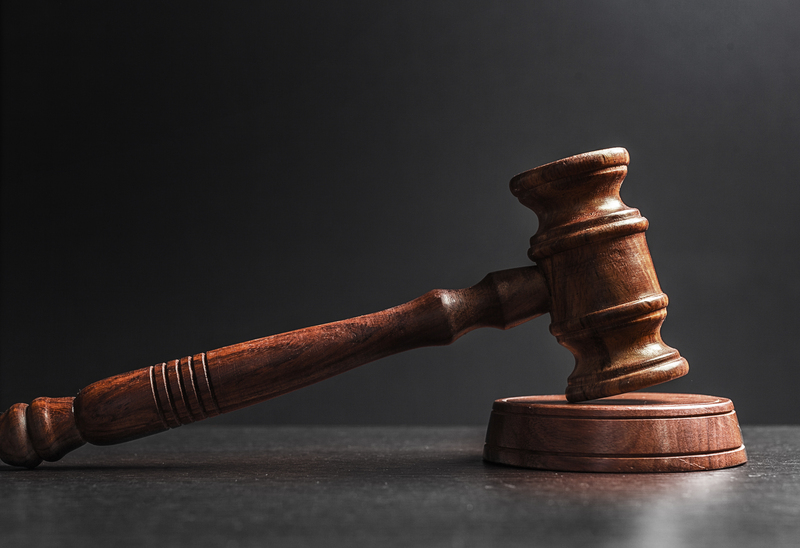 Lawsuits are being filed against Ethicon Inc. and its parent company Johnson & Johnson due to an increased risk of complications caused by the mesh product. Those complications can include recurring hernias, the need for additional surgeries, and increased pain following surgery. If you were injured as a result of your Physiomesh hernia mesh, contact Hood National Law Group today to speak with a member of our legal team. We can help answer questions you may have about how to file a lawsuit and whether or not your case qualifies. This entry was posted in Defective Products. Bookmark the permalink. NationalInjuryHelp.com is sponsored by Attorney Richard Hood (789 Sherman Street Denver CO 80203) is licensed to practice law in Colorado, but associates with attorneys throughout the country. While this firm maintains joint responsibility, many of these types of cases are referred to other attorneys for principal responsibility. Not available in all states. WY: The Wyoming State Bar does not certify any lawyer as a specialist or expert. Anyone considering a lawyer should not rely upon advertisements or self-proclaimed expertise, and independently investigate the lawyer’s credentials and ability. 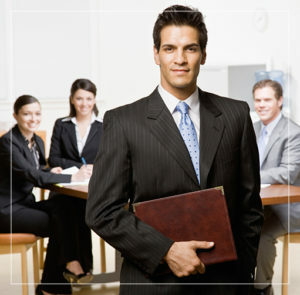 The hiring of a lawyer is a very important decision that should not be based solely upon advertisements. Before you decide, ask us to send you free written information about our qualifications and experience. No representation is made that the quality of the legal services to be performed is greater than the quality of legal services performed by other lawyers. If you are visiting any of our drug pages please note: The FDA approved this medication after it determined that the benefits of the product outweigh the known risks for the intended use. Your doctor prescribed this and/or any other medication to treat an underlying medical condition and stopping the use of any prescribed medication without consulting your physician is dangerous. DO NOT STOP TAKING THIS MEDICATION OR ANY PRESCRIBED MEDICATION WITHOUT CONSULTING WITH YOUR PHYSICIAN FIRST.